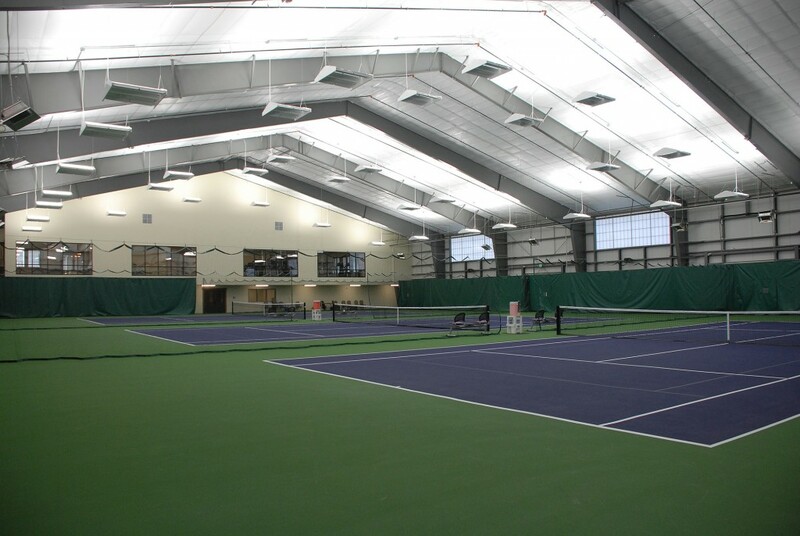 Chief building with clear span design over three full size tennis courts. 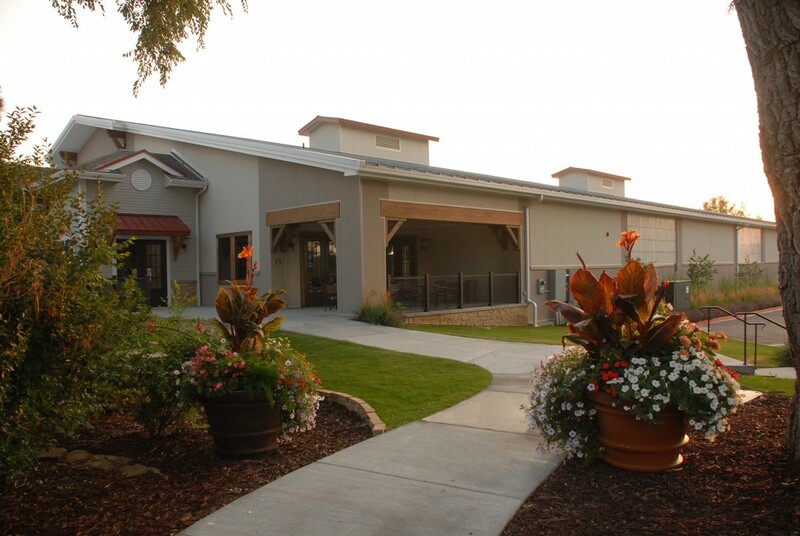 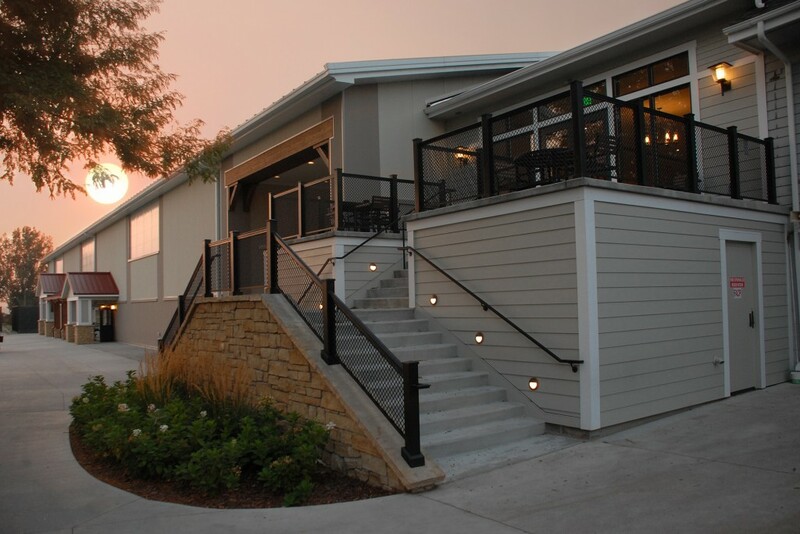 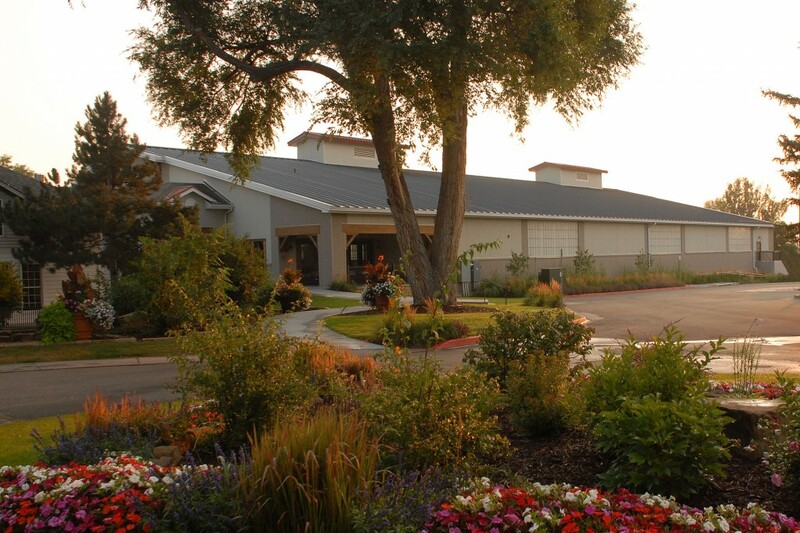 Designed to complement existing Country Club facilities, the building features a Chief Buildings standing seam roof with cupolas, Kingspan insulated wall panels in a two color Granitstone stucco finish, eave extensions and canopies. 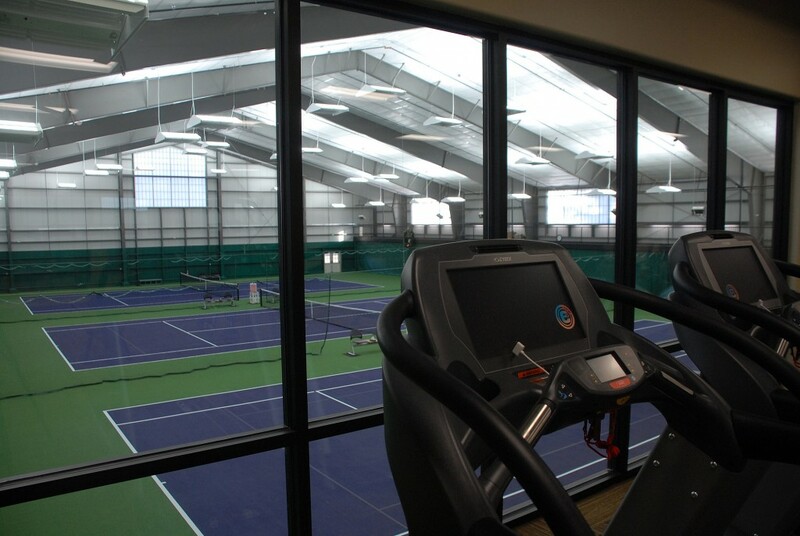 The interior features a viewing mezzanine and bright white simple saver roof insulation. 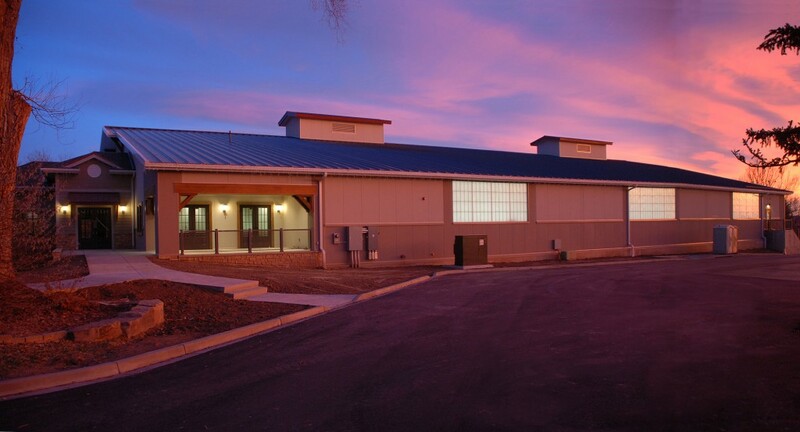 This building won the Chief Buildings 2014 Sports-Entertainment Honorable Mention Award for Building of the Year.